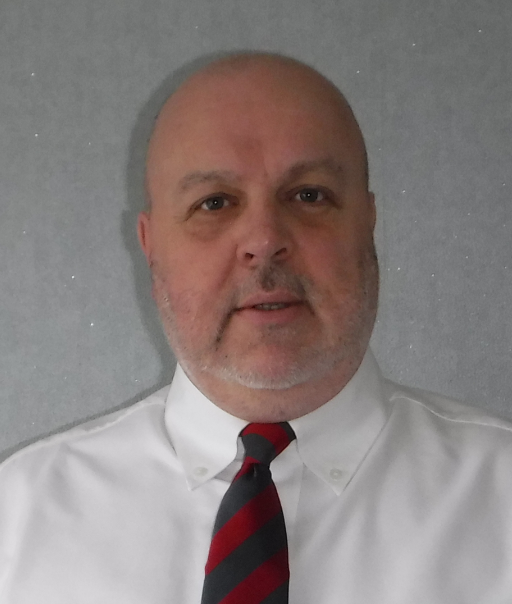 Who We Are | Astute Machinery Consultants Ltd.
Les is our Managing Director and our Principal Consultant, he is highly experienced, extremely well qualified and very knowledgeable about machinery safety and compliance. Les is a Certified TÜV Rhineland Certified Functional Safety Engineer (Machinery), a Specialist Member (Machinery) of the International Institute for Risk and Safety Management, a Technical Member of the Institute of Occupational Safety and Health, and a member of the Institute of Engineering and Technology. He specialises in all aspects of machinery safety including Machinery Risk Assessment and Risk Management, Safety Solution Concepts, Safety System Validation, PUWER Assessments and the CE Marking of Machinery – including assembly of the TCF, and Safety Project Management. He is a qualified Electrical Engineer, and is professionally qualified, registered and accredited with professional bodies in the following subjects: Pneumatics and Hydraulics via CETOP (the European Governing Body for Fluid Power) and the BFPA (the British Fluid Power Association), the Assessment, Control and Management of Noise at Work through IOSH (the Institute of Occupational Safety and Health). He also holds the NEBOSH National General Certificate in Health and Safety in which he gained a distinction, holds the IECEx 001 Certificate for Hazardous Area’s / Explosive Atmospheres, and has more than a passing interest in Behavioural Safety. Les has worked with an extremely wide range of clients in a wide range of industry sectors, these include UK based OEMs and End-Users as well as many European and multinational blue chip client’s – and he has written and delivered bespoke and specialised machinery safety training courses for these clients’ technical, maintenance, project management and purchasing staff across the UK and Europe. He has been described by both clients and colleagues as being very approachable, highly professional, having a wealth of experience and an eye for detail, being ethically sound and always working to the highest levels of integrity. His customer relations are publicly quoted as ‘to be envied and are unsurpassed by anyone else working in the machinery safety sector’, and he achieves this level by responding to his clients ‘real needs’, issues, and concerns. In his last role before establishing AMC, he led the Omron Safety Service Northern European Consultancy Team, whilst still carrying out front line consultancy work as one of three Senior Machinery Safety Consultants employed by Omron Europe. Prior to that he worked for TÜV as a Machinery Safety Consultant and Trainer, before this he was with Pilz as a Machinery Safety Consultant, and a Safety Applications / Safety Hardware Sales Engineer. Les has also spent some time with Siemens in a process instrumentation sales and application role. Now semi-retired, Bill is still one of the most respected people in the machinery safety sector, but still works alongside Les in a non-executive technical director role at Astute for the ‘bespoke’ and sometimes ‘weird and wonderful’ machines that regularly appear and are in need some form of assessment and certification, and the same as Les, he is a fully qualified electrical Engineer. Bill has worked in various manufacturing industries including white goods, marine, food and beverages, medium and heavy engineering industry on electro – mechanical maintenance before entering management in a specialist R & D facility then further progressing in management to a Site Engineer Production Manager for a major plastics recycling Company. Bill started his machinery safety and compliance career with SGS Certification initially as a Test Technician with SGS EMC Test Services, a UKAS approved test Laboratory, based at Sunderland University, and in 1994 was promoted to their Senior Engineer specialising in working to the Low Voltage Directive and the EMC Directive. During this time, he became involved in the safety of semiconductor manufacturing machinery (for INTEL) and when SGS gained Notified Body status, Bill assumed responsibility for it. During this period Bill also served on the European Semiconductor Organisation Health and Safety committee and was a member of the Semi S10 (risk assessment) rewrite committee and became an expert on the machinery directive. Bill subsequently joined Laidler Associates as their Senior Engineer and Principal Consultant for Notified Body / Annex IV machinery and EMC certification. Then having spent some time at Pilz as a machinery safety consultant, he joined TÜV and became their Principal Machinery Safety Consultant, where he also assumed responsibility for their ‘Notified Body Status’ for the assessment of Annex IV machinery, before going in to semi-retirement and then joining Les at AMC as a Non-Executive Technical Director. 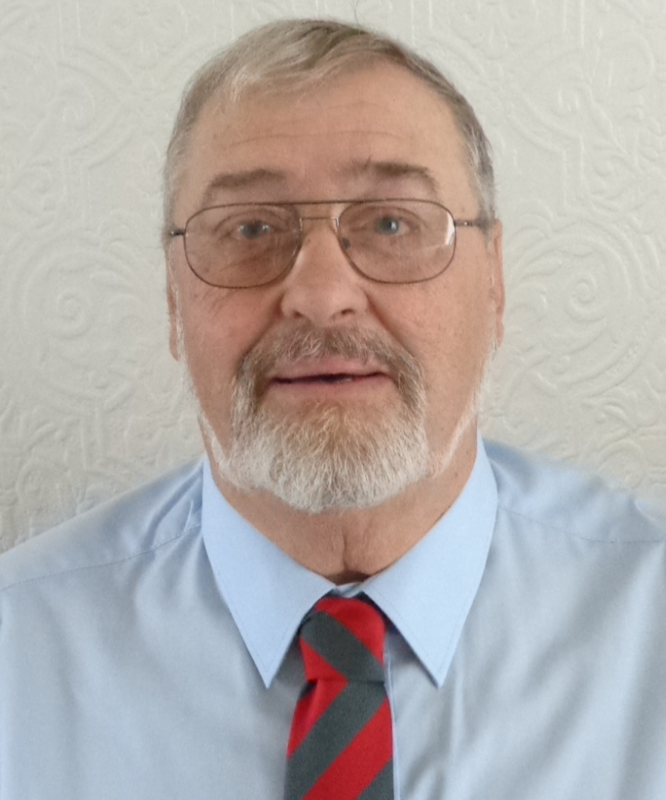 Over the years Bill has been responsible for training and mentoring many of the next generation of machinery safety consultants and assessors (including Les), and he continues to help and support those who he has educated and trained whenever it’s appropriate to do so…. He does this in semi-retirement simply because he still has the passion to make sure people go home to their families every night in the same way they left in the morning, and he works to the same high moral and ethical standards as Les does in being passionate about preventing anyone being injured at work due to dangerous machinery. 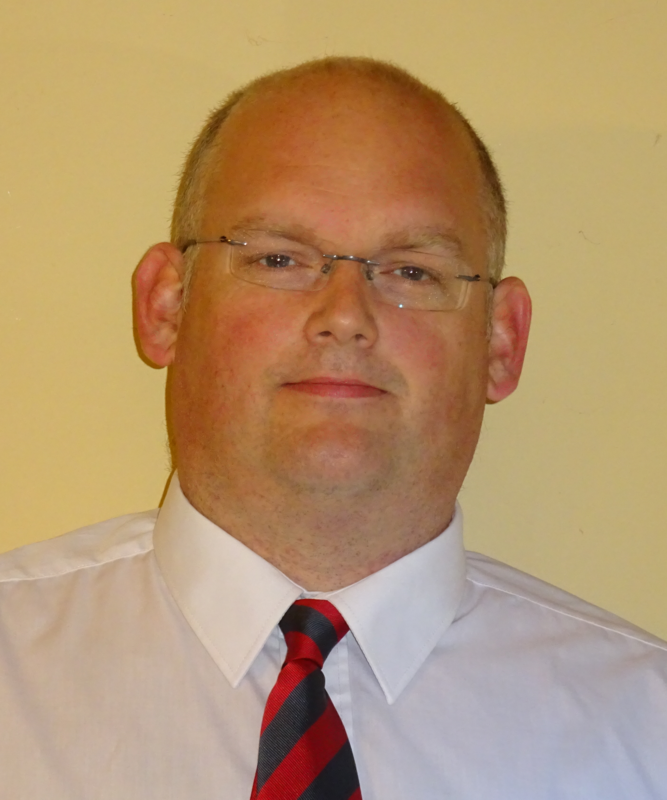 Jim is a Consultant and Automation Engineer to AMC and has worked with Les on many projects over recent years. Jim is a self-motivated, enthusiastic fully qualified Industrial Automation Control and Instrumentation Engineer with over 20 years of experience within the industrial paper and packaging manufacturing industry on high speed industrial machines. He has a very methodical and safe way of thinking which helped him to be highly successful during his time as a Health and Safety Manager in the paper and packaging industry while with Europe’s leading paper and packaging manufacturer. During the time he spent in this Health and Safety role he carried out machinery and task based risk assessments, created and managed safe systems of work, permit to work systems, and comprehensive equipment lock out tag out matrix solutions. Jim is able to create and review all types and levels of safety documentation from incident reporting through to route cause investigations, and has been working with Les to further develop his consultancy skills where to quote Les: “he consistently delivers competent, accurate and high quality professional assessments”. As well as being an associate consultant to Astute, Jim is also the Managing Director of ‘JDA’ who are one of our alliance associates, and in that role he is able to professionally deliver efficient and safe automation solutions, machinery safety related control system solutions, as well as complete electrical control, instrumentation and automation solutions to clients. Jim holds the NEBOSH National General Certificate in Health and Safety is currently working toward gaining his formal Functional Safety Engineer qualification.